“Love Jones”, “Trophies Freestyle”, “Love Letter To Hip Hop, Pts. 1 and 2”, “Kinda Different”, “O.G. Bobby Johnson”… yeah Nile Music Group’s #FreeVerseFridays is baaaack with their artists and resident emcees, V.A. 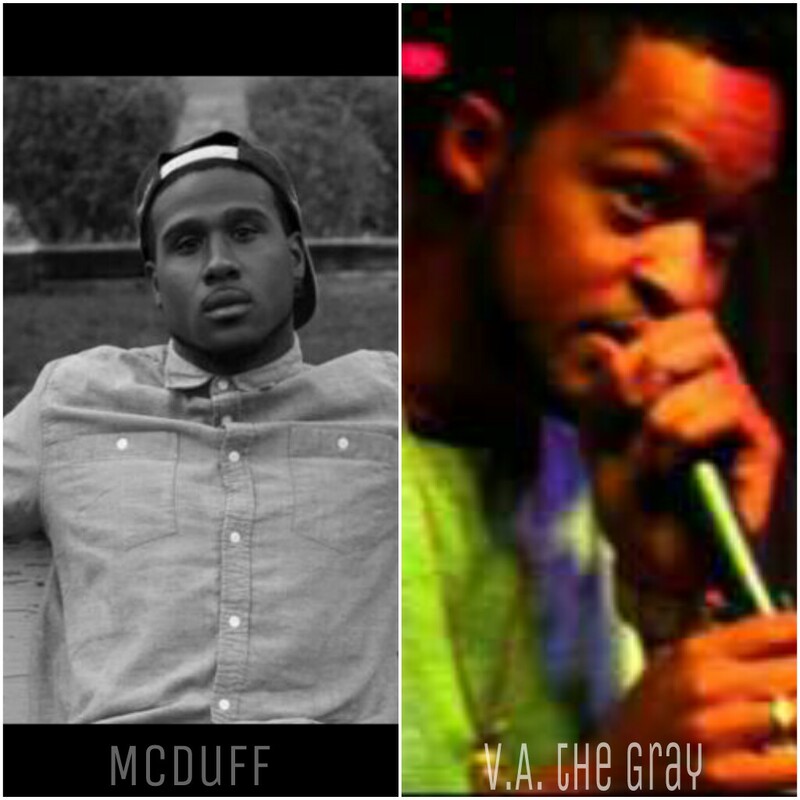 tha Gray and McDuff. V.A. tha Gray has released several singles from his noteworthy project “Blunted Reality” over the last several months while labelmate McDuff has been quiet lately making fans fiend for that grimey southern flow and his signature introspective lyrics. But, the wait is over and “MacDuff Baby” is back leading off NMG’s #FreeVerseFridays series with “Skittles”. All I can say is that “like the blood of a born sinner” McDuff shows us why the eff he IS McDuff. Enjoy!